Tis the season, right? That means it's time to buy some gifts. If you've got a blogger on your list, I've got you covered. 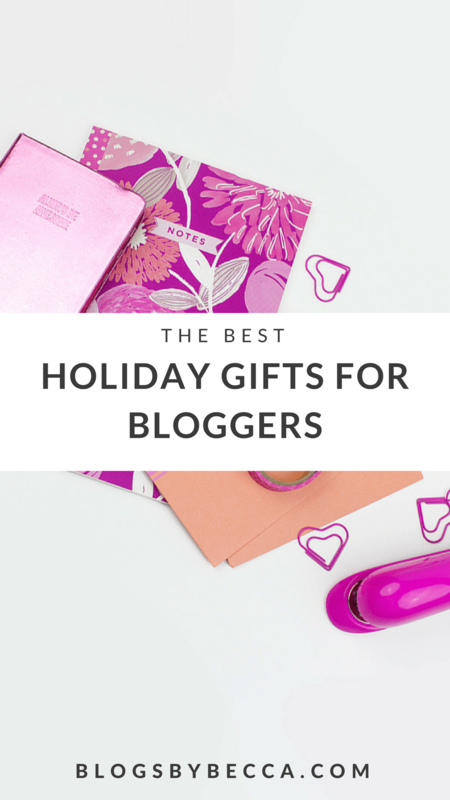 These are the best gifts for bloggers. *This post may contain affiliate links. That means that if you click a link and make a purchase I may receive a small commission at no extra cost to you. Bloggers need a good microphone. For webinars, for YouTube videos, for Instagram Stories…a good mic is just a necessity. The Blue Yeti is my personal favorite. Just like bloggers need a good microphone, they also need a good webcam. Yes, both of those things come on your laptop. But you'll get much better quality using separate devices. The Logitech C922 webcam is the one to beat here. 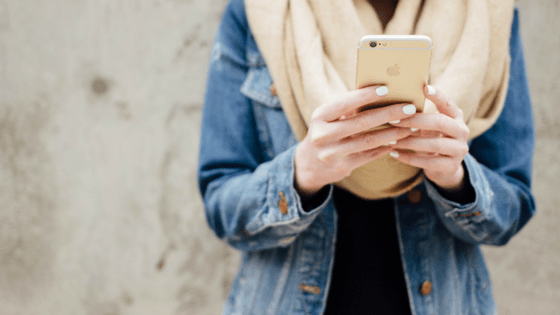 A good blog planner can make blogging a lot simpler. 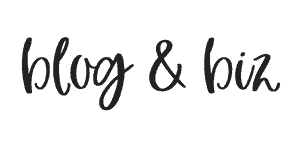 I love Epic Blog from byregina.com. One of my goals for next year is to get more organized, and I'd like to have a big calendar like this one on my wall for monthly planning. To go with that cool calendar. If you'd rather have a regular planner than one specifically made for blogging, I love the ones made by Ban.do. This is the one I've got, and I heart it. You're your own boss, right? If you're getting serious about video or webinars, you'll probably want some good lighting. It can make all the difference. Those are my best gifts for bloggers. What else is on your list? ?